Please fill out the form as accurately as possible. 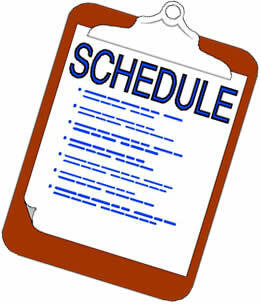 Feel free to contact us if you have any questions or difficulty in using the scheduling form. Thank you for your interest in the CLEOS Program! It should be noted that only available dates are shown in the drop-down lists...we will make every attempt to accommodate your first choice. Please or contact us with any questions.